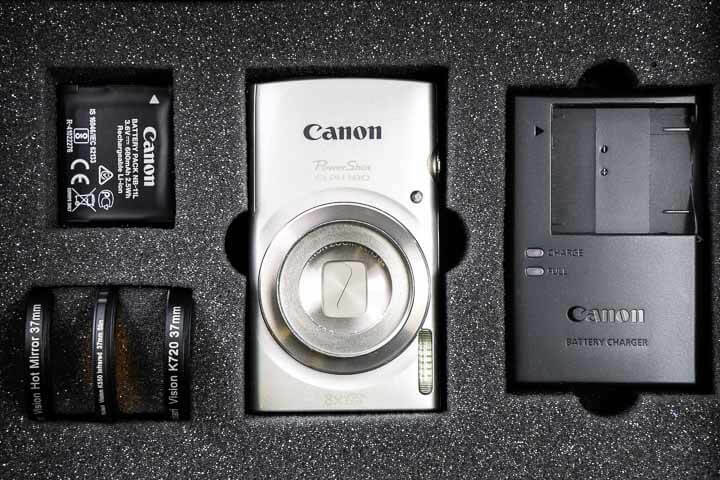 Refurbished in mint condition camera with original accessories, has been taken out of the box to convert to infrared, will be silver in color. The Canon ELPH 180 features live view, an indispensable feature for focusing and composing directly in infrared. It’s durable ultra-compact frame, 8x zoom lens, simple controls, and powerful 20-megapixel sensor makes this camera the perfect infrared camera for beginners, casual shooters, and all those looking for a way to add infrared to their camera bag at a low cost. 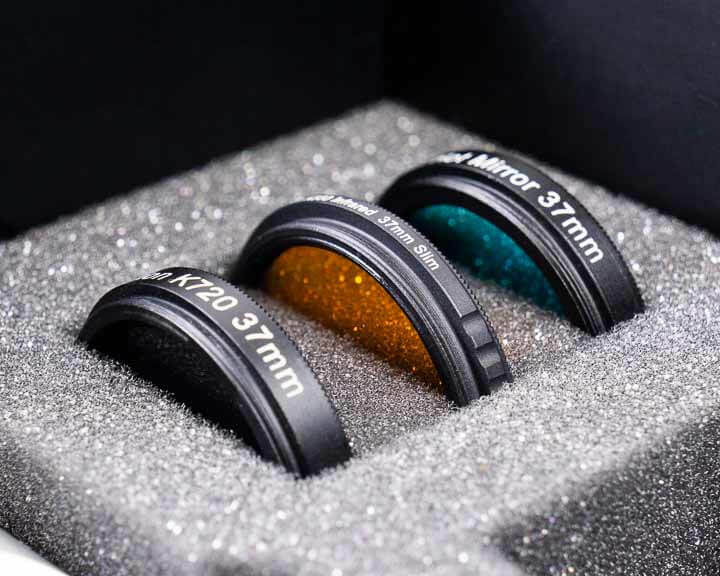 The Full-Spectrum version of this camera comes with a 37mm filter adapter ring permanently attached to the front of the lens and three 37mm filters: the 550nm, 720nm, and Hot-Mirror filter all in 37mm! 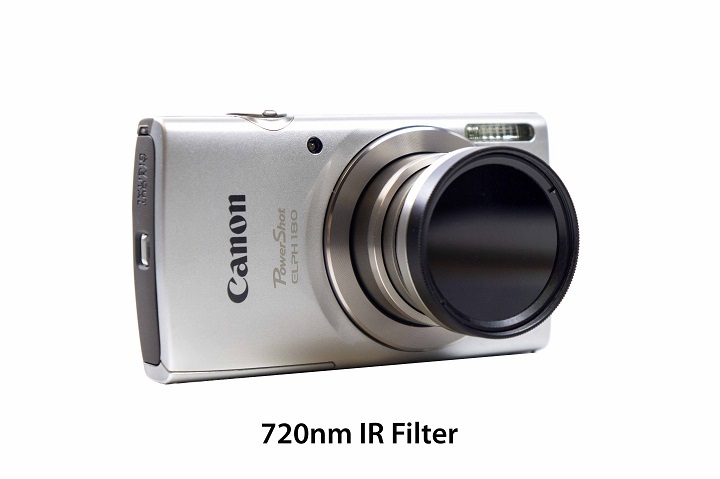 This camera has the option to ship with a CHDK programmed SD Card. This enables the ELPH 180 to shoot RAW among many other special functions. Read more about CHDK here. 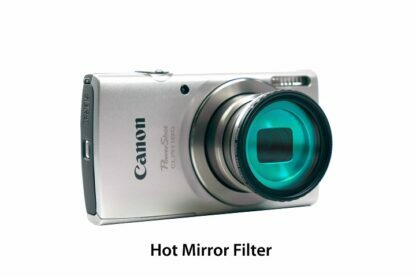 I purchased this camera to check out Infrared photography and I was not disappointed. It is easy to use and the filters are too. 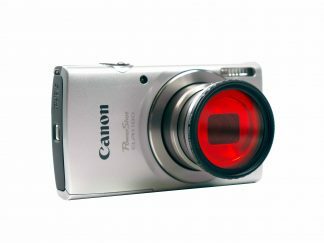 I am having a blast with this camera. 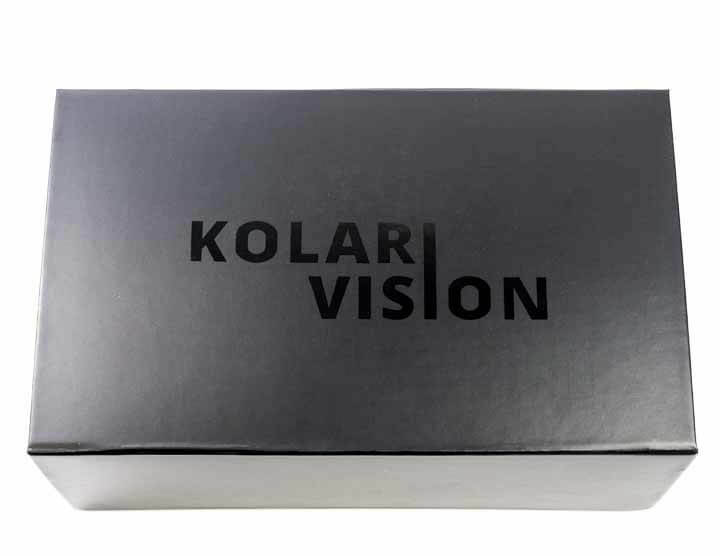 I’m sure it won’t be long before I step up to a more sophisticated conversion from Kolari vision.